We are among the reputed organizations, deeply engaged in offering an optimum quality range of Spiral H.D.P.E Chemical Storage Tanks. 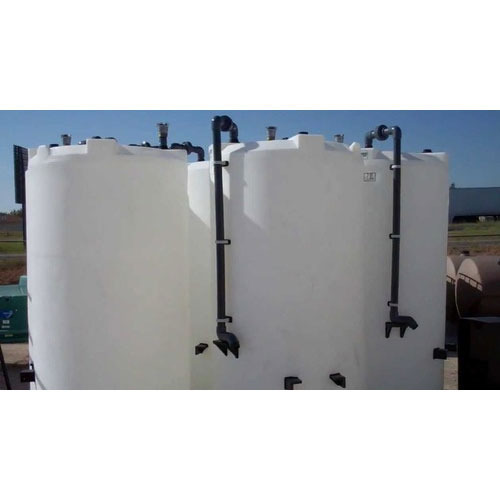 Incorporated in the year 1989 as a Sole Proprietorship firm at Ahmedabad (Gujarat, India), we “Deep Enterprise” are the renowned manufacturer of a wide range of H.D.P.E Tank, Pickling Tanks, F.R.P Vessels, Chemical Storage Tank, Acid Storage Tank, etc. Offered products are well-known for features like high strength, durability and fine finish. We also impart services like Rubber Lining and Natural Ebonite Rubber Lining. Under the able guidance of “Mr. Amrut Sharma" (Owner), we have attained an outstanding position in this industry.